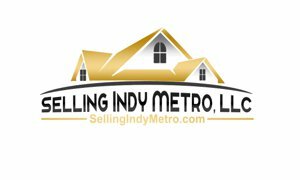 Monrovia Indiana current Homes for sale listed in the Indianapolis Mibor listings site. Monrovia in located South West of Indianapolis about 20 minutes drive. School system is called Monroe-Gregg Schools. Located in Morgan County and in Monroe Township. Search the above advanced search for Monrovia Indiana Homes for sale by neighborhood, school, zipcode, map and more. Try the advance search. Write and save notes on each property. Check out the latest Monrovia Indiana MLS Real Estate listings below!